Next week, TPT launches a new crowdfunding campaign to raise donations for the third season of Are You MN Enough? This campaign marks the third station to participate in our matching grants program. 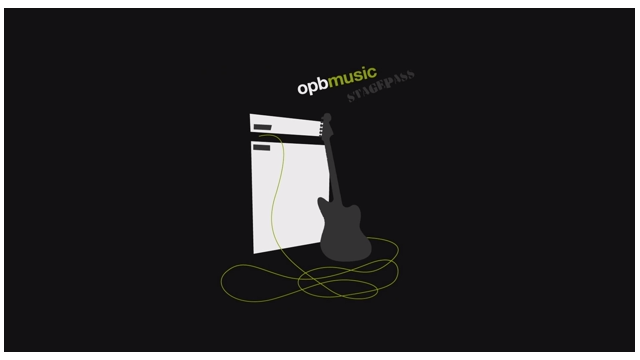 OPB launched their first crowdfunding campaign minutes ago! They are crowdfunding to to raise support for Stagepass, a local music-centric web series. Check out a preview of the show and see how you can participate in this unique opportunity to celebrate and support the vibrancy of Portland’s thriving music scene by getting up close to your favorite Northwest bands. According to OPB, "Stagepass is a new concert series that not only gives you an immersive experience in the Portland music community, but your support and participation will help amazing local bands gain exposure to a worldwide audience through highly produced post-concert videos."